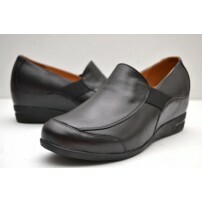 Details Slip-on stylish elevator shoes for work or special occasions. 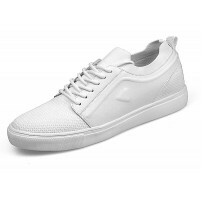 Fine stitching for las.. 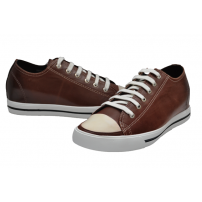 Details Men lace-up casual elevator shoes for travel, shopping or normal outings. Fine stitc.. 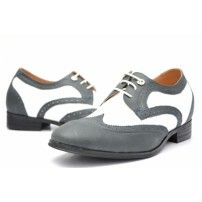 Details Lace-up elevator shoes for travel, shopping or normal outings. 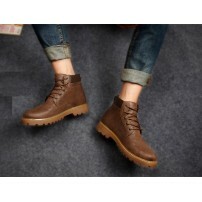 Fine stitching for la..
etails Lace-up casual elevator boots for travel, shopping or normal outings. Fine stitching .. 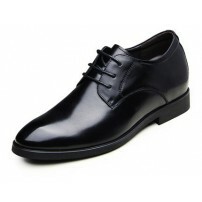 Details Lace-up formal elevator shoes for work or special occasions. Fine stitching for last.. 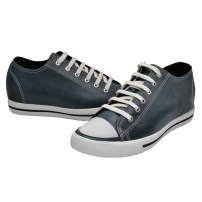 Details Lace-up casual elevator shoes for travel, shopping or normal outings. Fine stitching.. 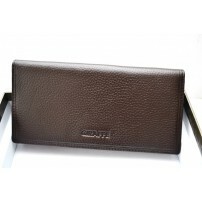 Fashion Style Weight:100g 9.5cm x 19.5cm x 1.5cm Material：leather 100% Brand New and .. Details Strap-on stylish elevator ankle boots for travel, shopping or normal outings. Fine s.. 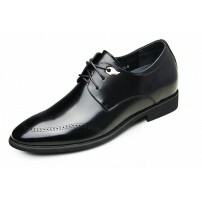 Details Lace-up vintage elevator shoes for work or special occasions. 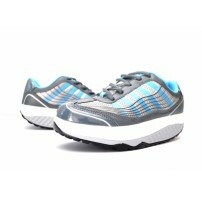 Fine stitching for las.. 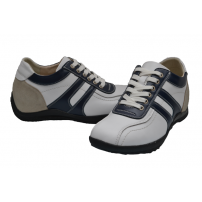 Details Ladies Rocker Bottom elevator shoes for travel, shopping or normal outings. Fine s.. 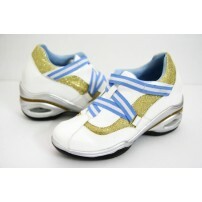 Details Ladies Rocker Bottom elevator shoes for travel, shopping or normal outings. Fine sti..